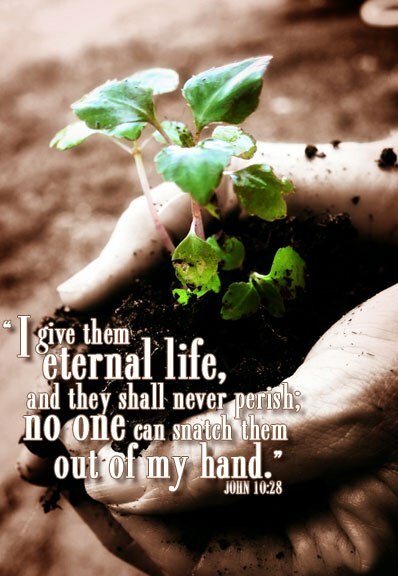 This is just one of the wonderful promises made by God and this is one of the benefits of holding on to Him. Eternal life is given to those who will accept Him as Lord and Saviour of their lives. You have nothing to lose if we accept Jesus Christ to be the center of our lives. Cling unto Him and be assured that once you'll have Him, no one else can take you away from Him. This is more than a good news... this is how we should live our life.